Get around shipping restrictions once and for all. When an online retailer doesn't ship to your country, simply use DHL EasyShop. 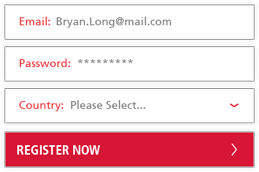 Register for a free account today and instantly get your own unique international address to use with online retailers. You can buy what you want, when you want from your favorite brands around the world, taking advantage of the sales, promotions and currency exchange – it's that easy with DHL EasyShop! Let's get to the point. 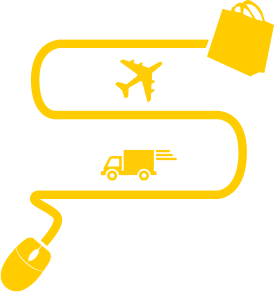 Here's how DHL EasyShop makes international shipping possible no matter where you live. 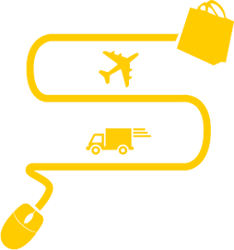 Signing up with DHL EASYSHOP is free. When you open an account, you'll instantly get your own dedicated US and UK mailing address to use at checkout with online retailers. You can use them immediately and start shopping straight away. 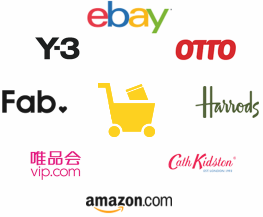 Whether you're looking for the latest product release, hunting for a bargain or searching for something unique, use DHL EasyShop to shop your favorite stores and discover new ones. Found something you like? Use our Shipping Cost Calculator to estimate the delivery cost to your country– you’ll be amazed at how much you can save! At checkout, enter your corresponding DHL EasyShop address as your delivery address. For example, if buying in the USA, you would use your DHL EasyShop USA address, When your packages arrive to our export facility, we'll send you an email notification. Hooray! Your packages arrived to our warehouse. Now you can log in to your DHL EasyShop account and manage your order. 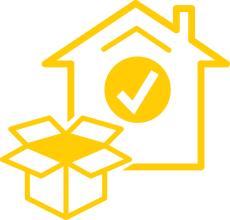 With services from DHL EasyShop, you can select money-saving options and release your shipment when you're ready – its that easy. Depending on the method of shipping, receive your packages in as little as 4 days after shipment release. 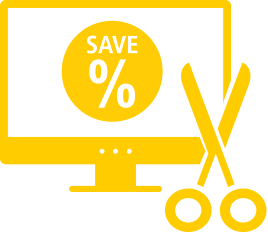 As an international buyer, DHL EasyShop gives you access to services that save time and money. Shop the world hassle-free whenever you want. Our Shop Smart Ship Smart page is your destination for the latest sales, shopping ideas and new releases. Think of it as your personal shopper. Shop hundreds of brands and products you already love and discover new ones. With DHL EasyShop, get what you want no matter where you live. Follow us on social media and sign up for our newsletter and never miss the latest news from DHL EasyShop. Copyright © DHL EasyShop 2019. All rights reserved.